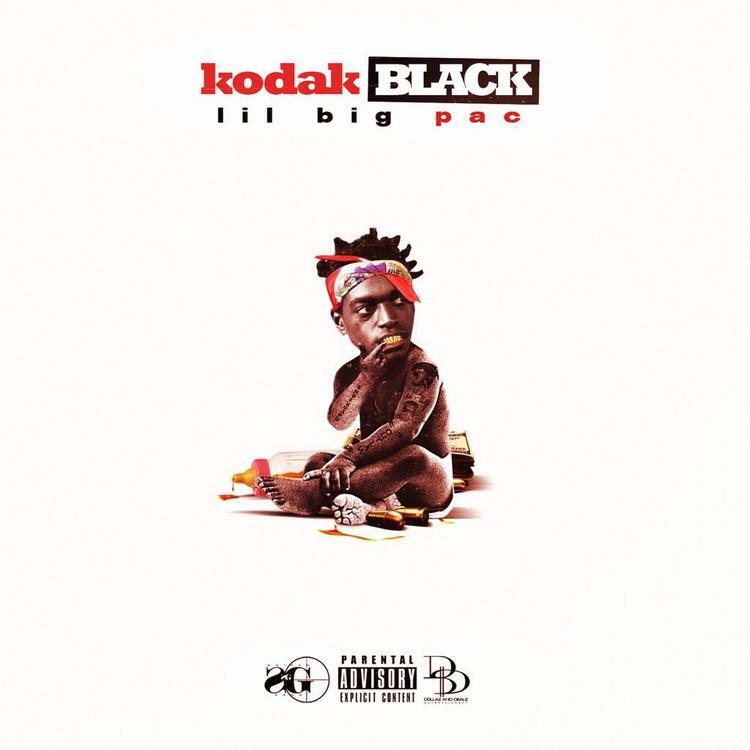 As expected, Kodak Black came through Saturday morning with the release of his new mixtapeLil B.I.G Pac. Laced with 13 songs in total, the follow up to last December's Institution features two guest appearances from Gucci Mane & PnB Rock, meanwhile production is handled by the likes of JGramm, Honorable C.N.O.T.E, SAW.D, and more. Looking to highlight the tape, here goes one of the many standout cuts from it called “Too Many Years” featuring Philadelphia crooner PnB Rock. Take a listen to the JGramm-produced cut and let us know what you think.